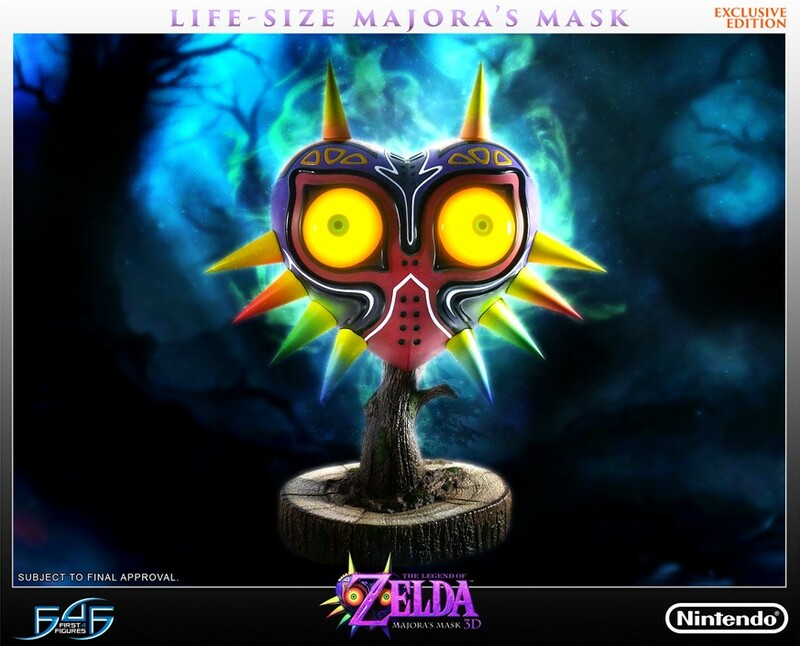 First 4 Figures has a special treat this year for collectors, A life size Majora’s Mask from Legend Of Zelda: Majora’s Mask. 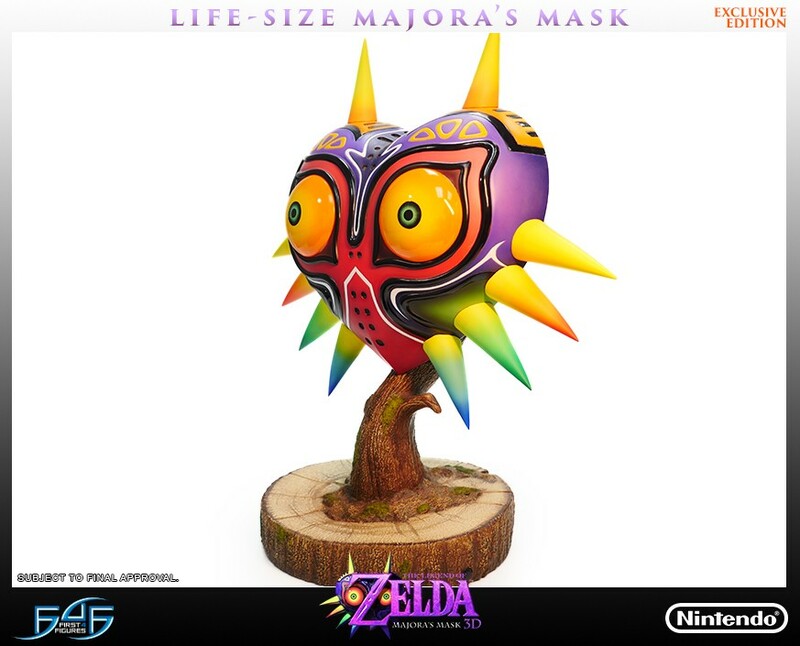 Due to be released in Q3 of 2017 and retailing for a little under $400, First 4 Figures will be offering a exclusive version that includes built in LED’s behind the eyes with the mask itself being displayed on a tree stump base making it 25 inches tall. 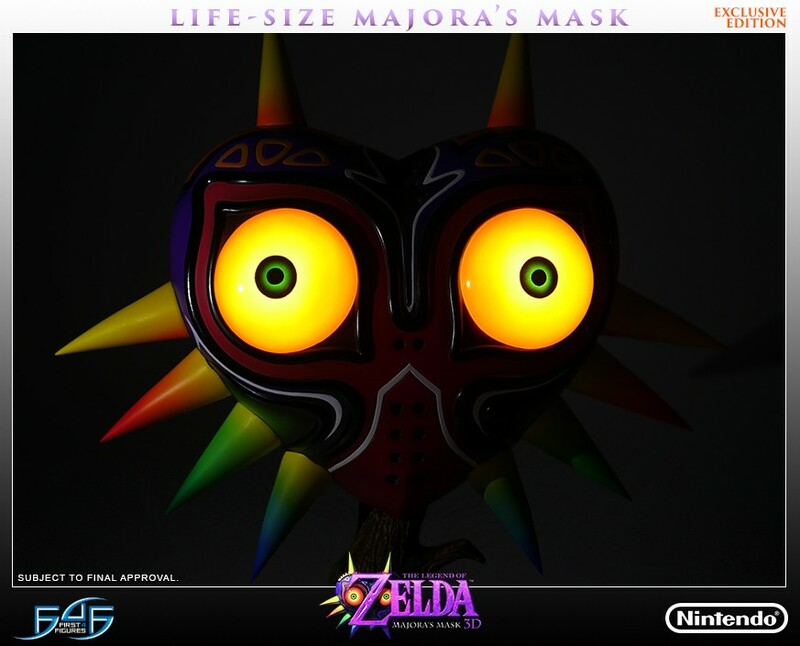 It makes for a stunning and indeed haunting display. 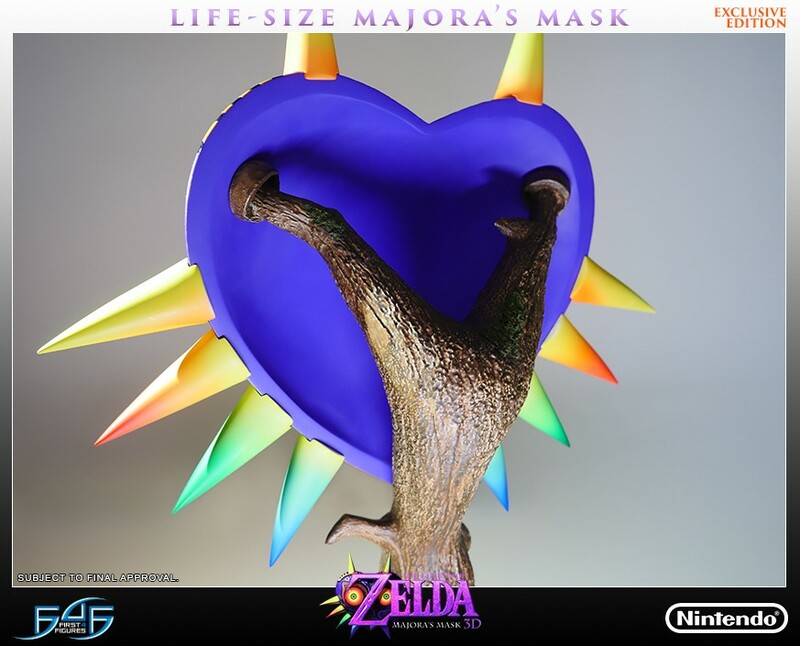 You can head over to First 4 Figures to pre-order it now and follow them on Facebook for more info.